Today (1 June 2018), the Metropolitan Electricity Authority (MEA) explained the cause of power interruptions in wide range within MEA’s service areas at 13.07 hrs. 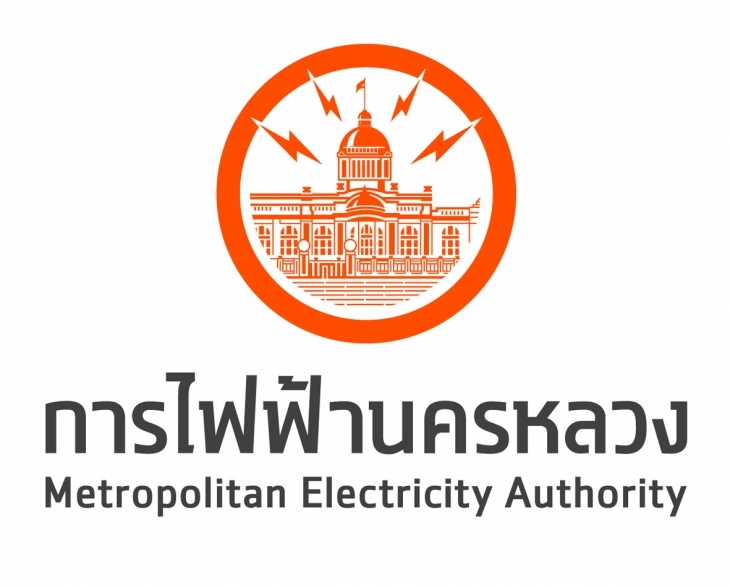 The reason is the inadequate of the Electricity Generating Authority of Thailand (EGAT)’s generation capacity, causing by the malfunction of the power transmission system receiving from Lao PDR. This brought on the under frequency relay in the power system and disconnecting partial power circuits of 1,300 MW. The consequence of this malfunction affected power interruptions in wide areas in MEA service districts. However, there is no power interruption in any significant place at all. MEA had fixed and reenergized the electricity to all areas since 13.50 hrs. onwards. Any electricity problems it may occur, please feel free to notify via MEA Smart Life Application (Power interruption notification function), or MEA Call Center 1130 on 24/7 basis. To get free download MEA Smart Life Application, please visit App Store or Google Play Store at http://is.gd/KlyQKF .